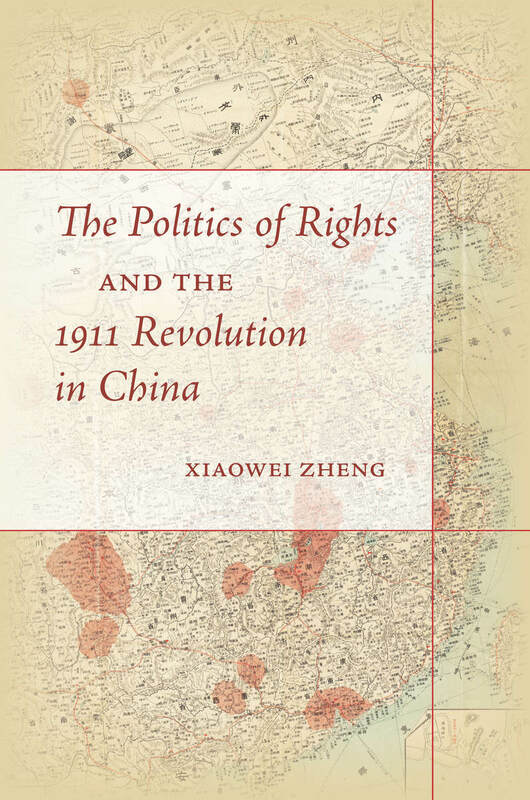 Please join the Department of History to celebrate the publication of Professor Xiaowei Zheng’s new book, The Politics of Rights and the 1911 Revolution in China (Stanford University Press, 2018). 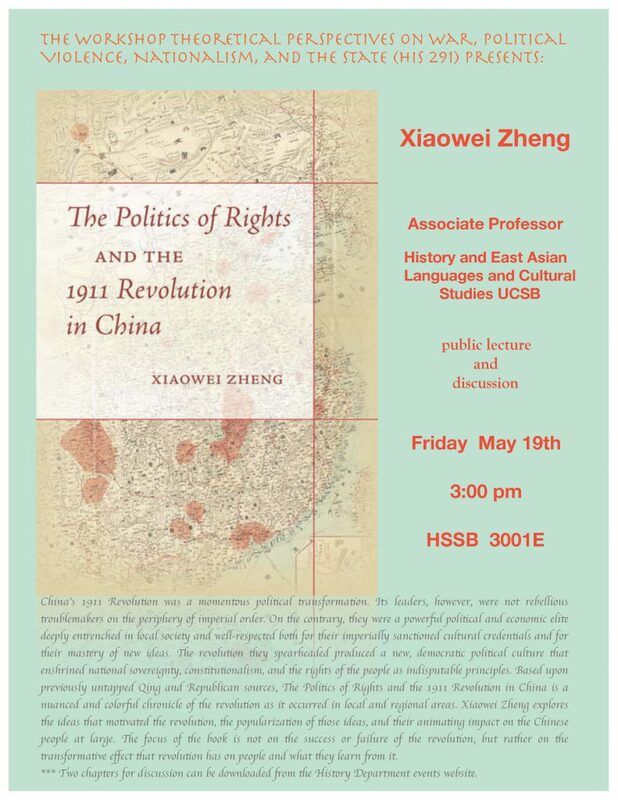 Professor Matthew Sommer (History, Stanford) and Professor Anthony Barbieri-Low (History, UCSB) will speak about the significance of Professor Zheng’s book for the field of modern Chinese history. 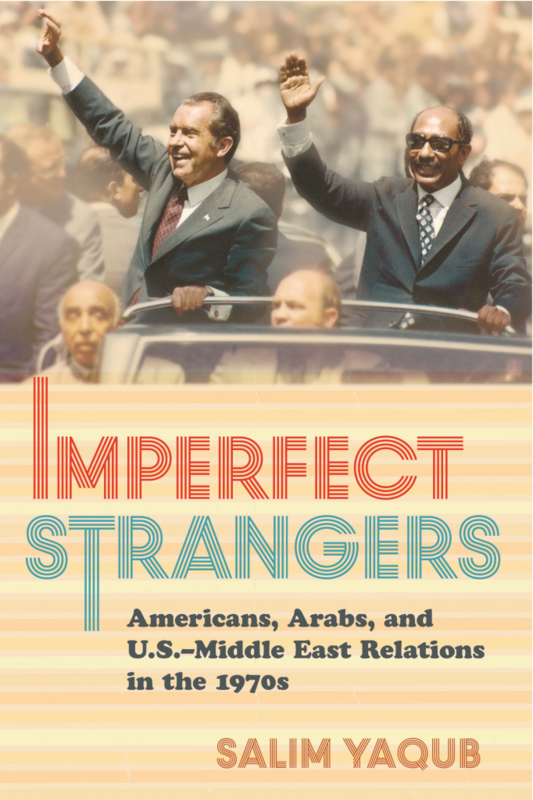 The event is cosponsored by the department of East Asian Languages and Cultural Studies and the Confucius Institute. A reception will follow.